WEBBUZZ SAYS: "The geeks shall inherit the earth...when data is abundant the ability to interpret it for meaningful outcomes is valuable. Strategy informed by data is the new commercial nirvana." Did you know a good online marketing company will have the tools to analyse your ‘digital footprint’ almost immediately? An online plan for maximizing your internet exposure. How does Digital Strategy work? Of all the channels available for advertising, digital marketing now leads the way for return on investment (ROI). Why do you need Webbuzz for your Digital Strategy? Because we are an affordable internet marketing agency in Australia with demonstrable experience to help your business. 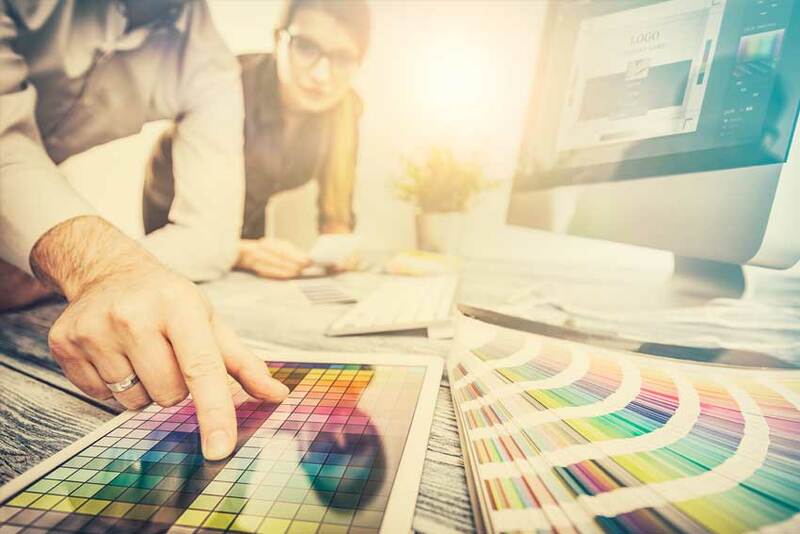 When do you need a Digital Strategy? The process of maximising the number of site visitors to complete a desired behaviour or event on one or more web pages. Why do you need Conversion Optimisation? The aim of online creative direction is to make the best impression to your visitors or future customers. 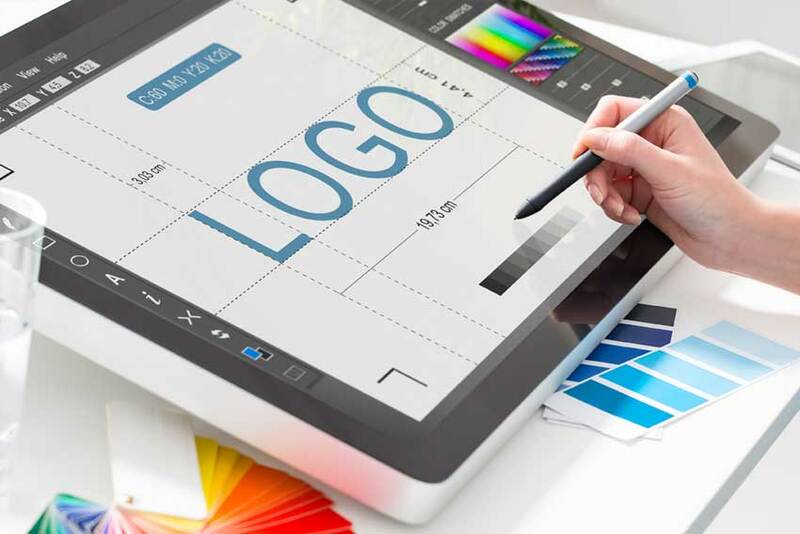 This involves different elements such as optimal UX, logo concepts, colour philosophy, the message of the copy, among others that will create your brand identity. Why do you need Creative Direction? Due to the amount of business online and the huge competence out there, being creative and knowing the last trends is a key factor that can make the difference, that’s why we always apply new digital marketing techniques in every project. Analytics reads the data at a profound level while reporting understands and extracts conclusions to help companies monitor their data. Why do you need Analytics & Reporting? Data is powerful, is the key that shows your performance and what helps you improving your strategy. At Webbuzz, we use data for pretty much everything. How does Analytics & Reporting work? We make decisions and define your strategy based on data with Custom analytics dashboards, Heatmaps, Ethnography, Funnel Analysis, A/B Testing and Online Recordings.